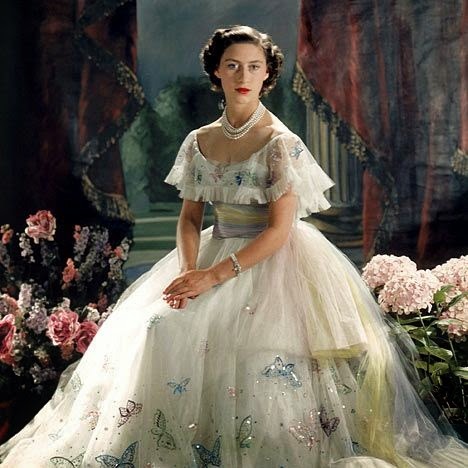 Princess Margaret Rose was one of the most popular, albeit controversial, royals during her lifetime. She was a rather sad figure, a victim of love at an early age and a person who constantly sought affection and attention as she went on to looked for the real meaning of her life. 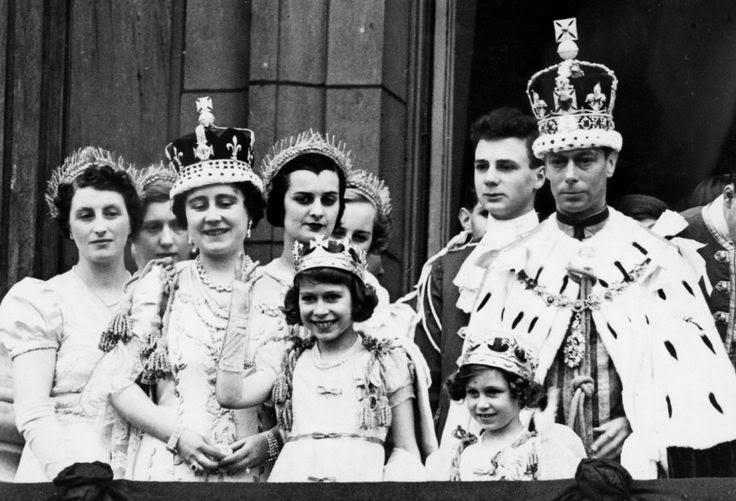 Might as well want to learn about the colorful life of Queen Elizabeth II's younger sister? Here are 10 interesting facts about her. 1. 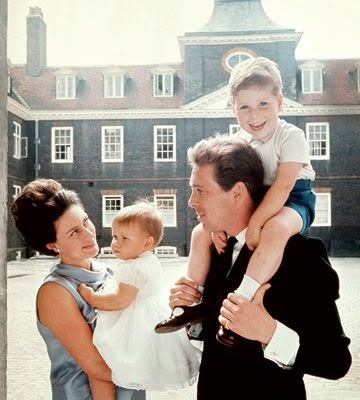 Born on August 30, 1930, in Glamis, the family seat of her mother's family, Princess Margaret was the first member of the British Royal Family to be born in Scotland for over 300 years. 2. 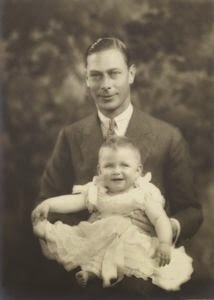 Her parents, the then Duke and Duchess of York (later King George VI and Queen Elizabeth) wanted to call her Anne, but her grandfather, King George V, vetoed, so they named her Margaret Rose, instead. 3. In 1936, the princess' relatively peaceful life was altered considerably when his uncle, King Edward VIII, abdicated to marry the woman he loved, the two-time American divorcee, Wallis Simpson. His father succeeded as king, while her older sister, Princess Elizabeth, became heiress presumptive to the throne, making her second in line of succession. 4. 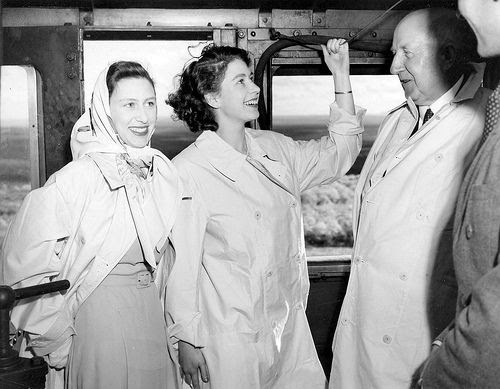 In 1947, Princess Margaret, together with her parents and sister toured southern Africa, her first foreign visit. She later said that she remembered "every minute of it." 5. Shortly after her father's death in 1952, she met and fell in love with her mother's comptroller, Group Captain Peter Townsend, a divorcee, father of two, and 16 years her senior. The marriage plan met the opposition of the Church of England, who would not allow a divorcee to get a church wedding. 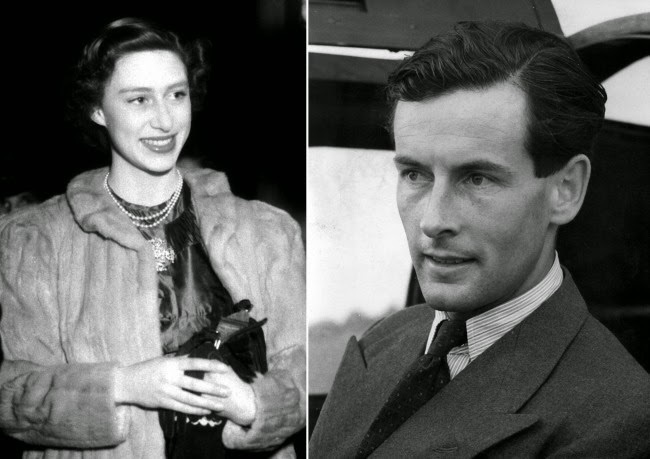 In 1953, Townsend proposed to Margaret, but her sister, already queen by then, asked them to wait for a year until after her coronation. Hoping to dissuade her from pushing through the wedding, the Queen transferred Townsend to Her Majesty's household. Likewise, Prime Minister Winston Churchill also advised against the marriage. He knew Parliament would not approve of it, unless Margaret relinquish her title and her right of succession, one thing she was not willing to give up. She finally gave in and the engagement was broken off. 6. 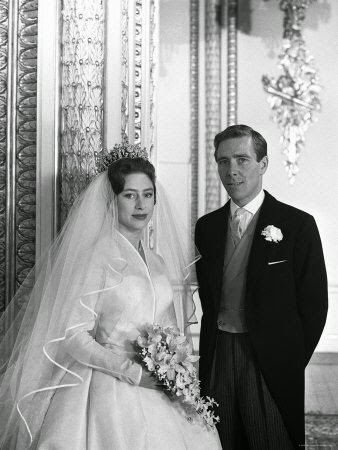 On May 6, 1960, Princess Margaret married photographer Anthony Armstrong-Jones. The announcement of their engagement in February 1960 surprised the press. Some said the princess accepted his proposal a day after she found out that Townsend was to marry a Belgian woman half his age and looked like Margaret. 7. Margaret and Anthony's wedding was the first royal wedding to be aired on TV. It was watched by over 300 million people worldwide. 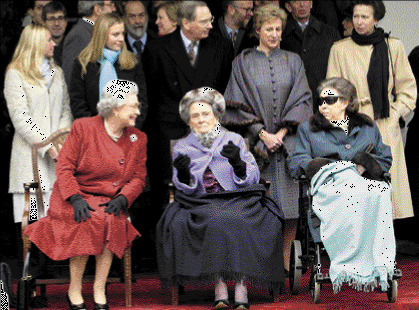 However, only one foreign royal attended the event, Queen Ingrid of Denmark. Most European royal families protested the princess' marriage to a mere photographer. 8. The princess received a plot of land on the island of Mustique as a wedding present from Collin Tennant (rumored to be her suitor). 9. In 1961, Armstrong-Jones was created Earl of Snowdown. 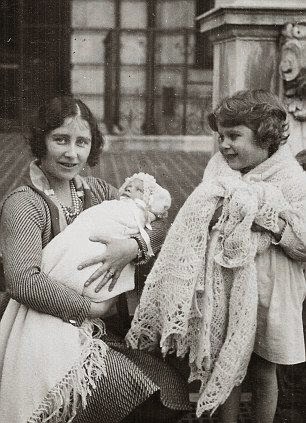 The couple initially turned down any offer for a title of nobility, but thinking it would be improper for a princess' child to be born without the title, they eventually accepted the offer. Their first child, David, was born in 1961, and took the courtesy title Viscount Linley. A daughter, Sarah, was born in 1964. 10. The couple's marriage eventually deteriorated, led by volatile rows and numerous dalliances by both of them. They were eventually divorced in 1978. 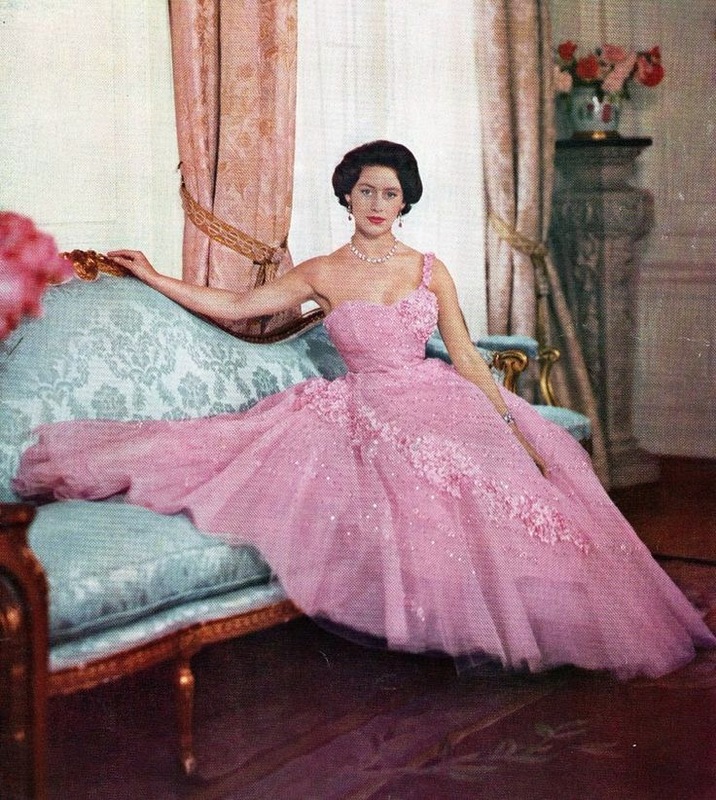 Princess Margaret's health slowly deteriorated two decades before her death. She made her last public appearance in December 2001, wheelchair-bound while attending the 100th birthday celebration of her aunt, Princess Alice, Duchess of Gloucester. She suffered a series of stroke before her death on February 9, 2002.
so sad.if only they had given her and Townstead the right to marry(in a private civil register marriage like Charles and Camilla)Margaret might even be alive today happy and a greatgrandmother! wonder if it was the death of her beloved father that caused her to have such a low self esteem that she attracted the wrong types to her?? Though their children obviously have grown up to be sensible adults. I agree, it was the premature death of her father that caused her to have low self-esteem and grief. Did you know that you can shorten your urls with AdFly and receive dollars for every click on your short links. You might want to re-read #3 and change a couple of prepositions - "Marry the woman she loved..... His father ascended. Everyone should watch The Crown on NETFLIX!